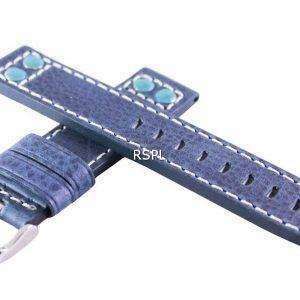 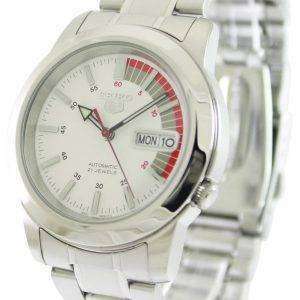 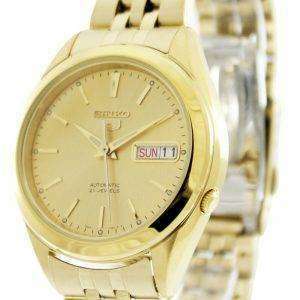 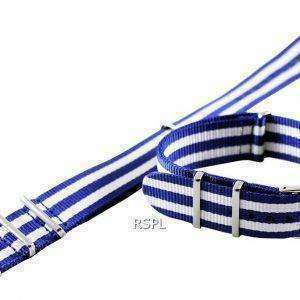 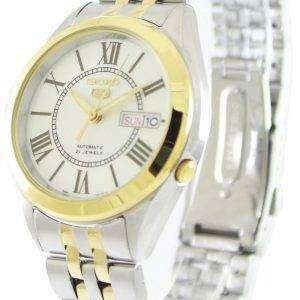 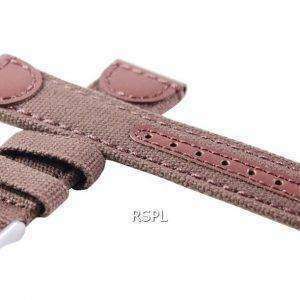 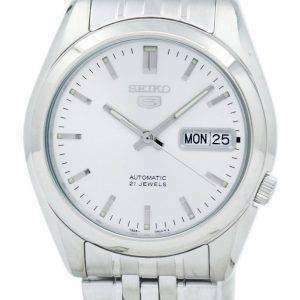 Whether it is the Seiko Watches for Mens or the Seiko Watches for Womens, Seiko’s belief about wristwatches being intimate accessories reflects from each one. 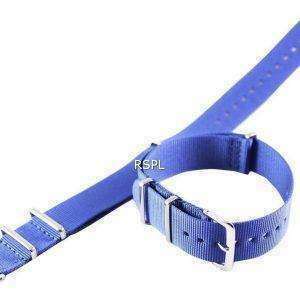 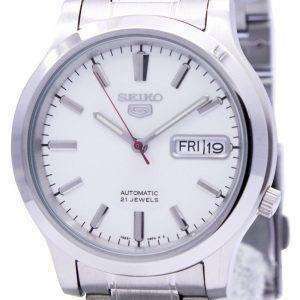 Buy Seiko Watches if you want your watch to live in harmony with the wearer and also interact to reassure a bond that’s emotionally satisfying. 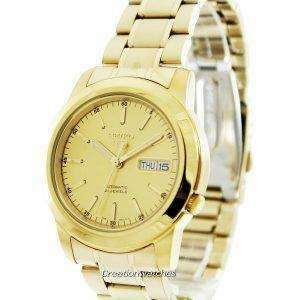 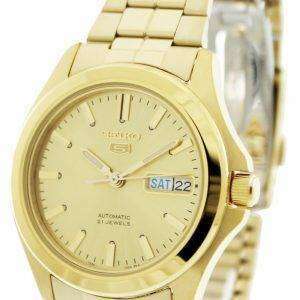 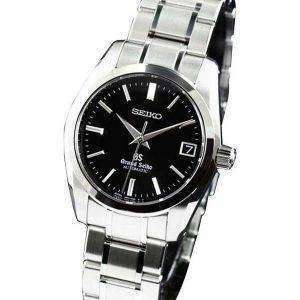 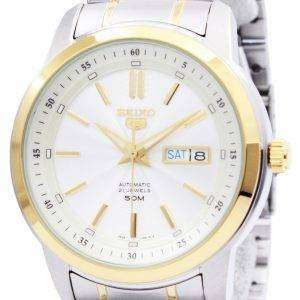 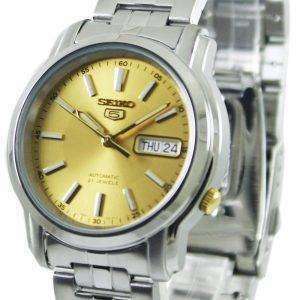 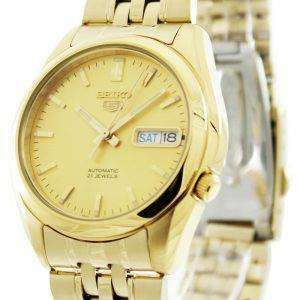 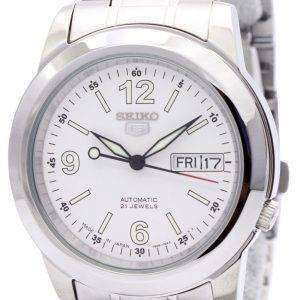 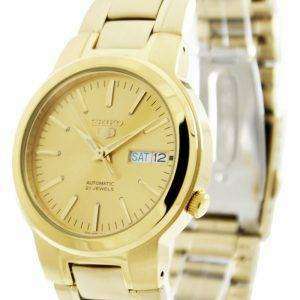 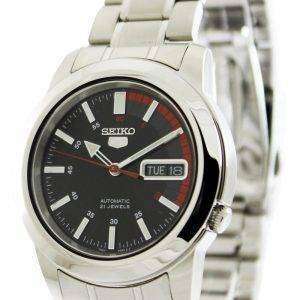 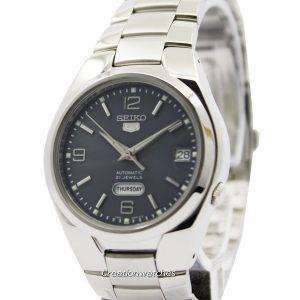 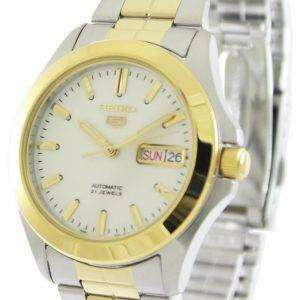 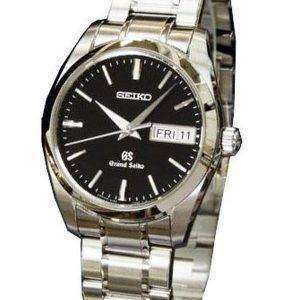 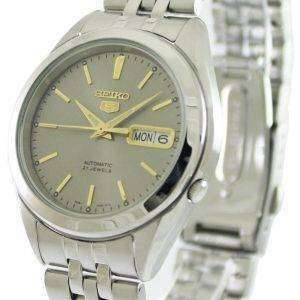 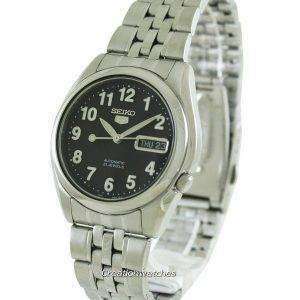 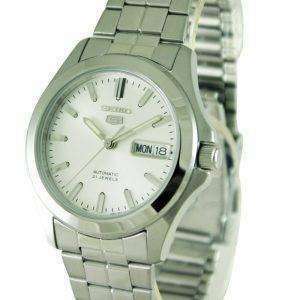 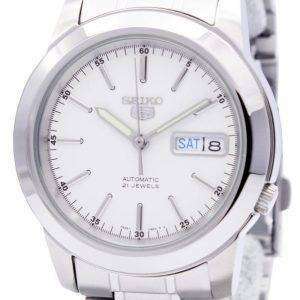 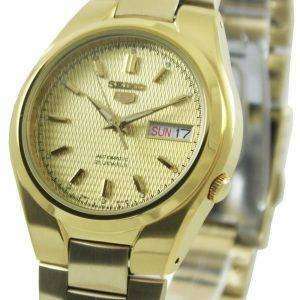 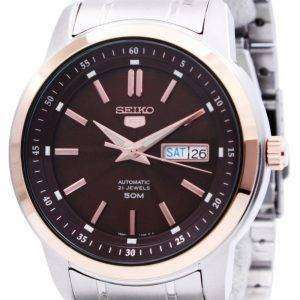 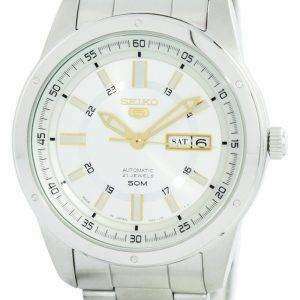 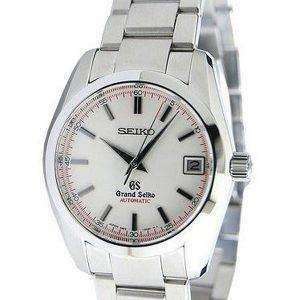 It doesn’t matter if you are to buy Seiko Watches for Mens or buy Seiko Watches for Womens, Seiko’s and technological development focuses on the design, built and construction for both. 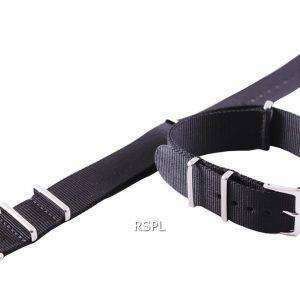 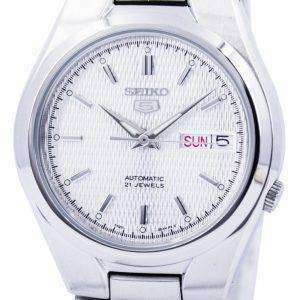 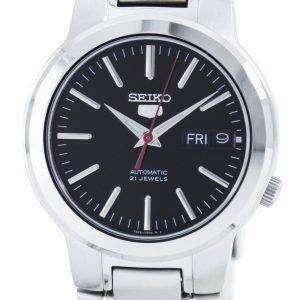 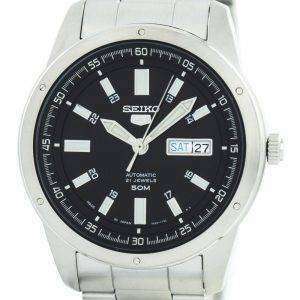 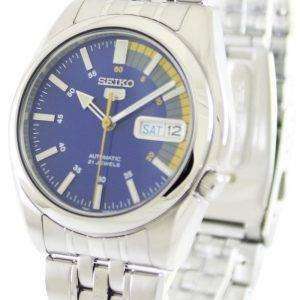 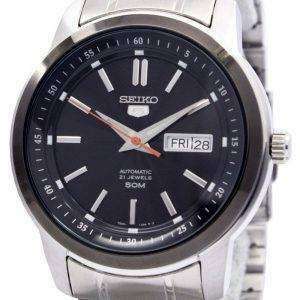 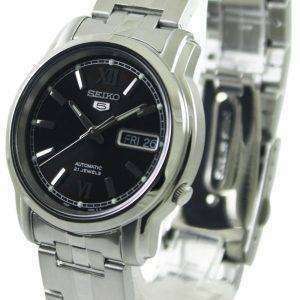 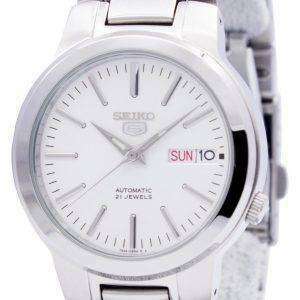 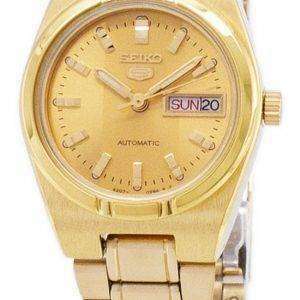 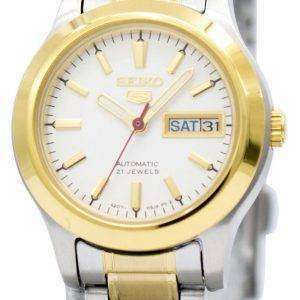 Besides, Seiko boasts about creating many of the world firsts, including LED and Solar watches, as well as the first multifunction digital watch and the first spring dive watch.